Growing up, we always watched TV and wondered why our teachers were nothing like the ones shown on TV shows and movies. However, now we look back and wonder how on Earth these so-called educators were allowed in the classroom at all. These are some of the most popular TV educators who definitely wouldn’t have passed their teaching exams in real life. Okay, let’s kick off with a self-explanatory one. This guy should not be allowed anywhere near children full stop. 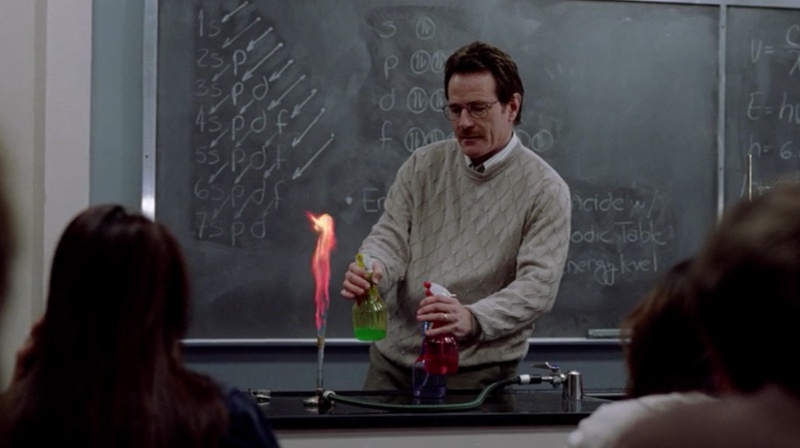 For those of you who haven’t watched the award-winning drama series, Breaking Bad, then let’s just say this… He steals equipment from his chemistry lab to cook up some illegal substances with a former pupil of his. Now can you see why he shouldn’t be allowed in the classroom?! On top of all of this, he has a real archaic style of ‘stand and deliver’ teaching where it’s quite clear he’s not too bothered about how well his students do. Perhaps that’s because he had such a profitable side hustle, though?! But he’s a great teacher, right? He lets a group of kids basically get away with everything they want, plus he teaches them all about the fabric of space and time. He may be a nice teacher, but there’s no way he’s very good at his job. He has never questioned his pupils why they’re bringing a girl who doesn’t go to their school with them everywhere they go. He didn’t bat an eyelid when one kid rang him at 10pm to ask how to build a sensory deprivation tank. He may be sweet, but he’s definitely too gullible and lenient to be a teacher. Mr. Turner was keen to become “one of the guys” when it came to teaching Cory and Shawn in Boy Meets World. It may have been a relief after the stuffy Mr. Feeny, but is that really how a teacher should behave? While he may have taken Shawn under his wing may have worked in his favor, he was clearly treating the boys as his favorites – and wasn’t ever bothered if they didn’t hand in assignments. Think of their futures, Mr. Turner! 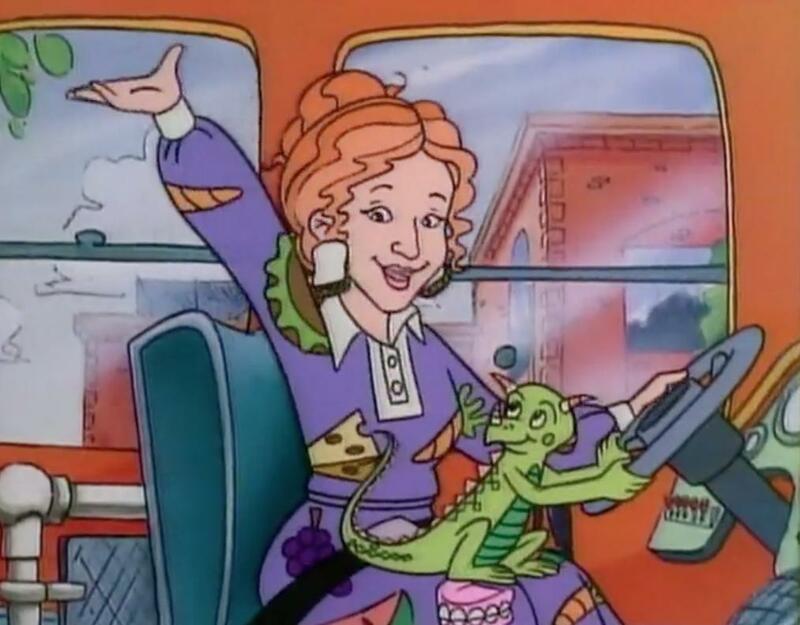 You may think Ms. Frizzle was the dream teacher growing up, but, let’s be honest, she was a reckless soul. Her adventures put all of her students in danger, and she definitely wouldn’t last five minutes up against the teacher’s board in real life. Oh, and she lies to all the children’s parents… It’s a no from us. The fact we never even see Miss Othmar should be one of the most significant clues as to why she’s on this list. She may be one of the very few adults in the Peanuts comic books and TV series, but it seems as though she’s pretty much vacant as the children’s’ educator. She spends half her life making Charlie Brown clap together chalkboard erasers (health and safety issue right there), and then she goes off to get married before telling Linus she misses him most. Odd. So, while you may have loved to have one of these teachers growing up, realistically they were the worst educators of all time. Sorry!